The Maxi kitchen is our most popular kitchen design offering excellent value for money. 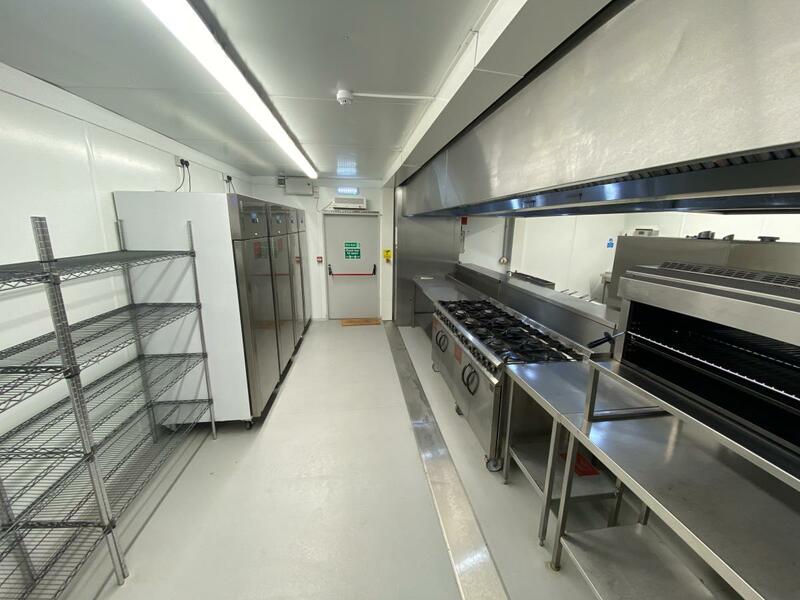 It can be linked together to other Maxi units to provide an expansive kitchen layout "tailor made" to your project requirements. The Maxi Prep kitchen is ideal for larger projects operated in conjunction with our Multi or Maxi kitchen solutions.